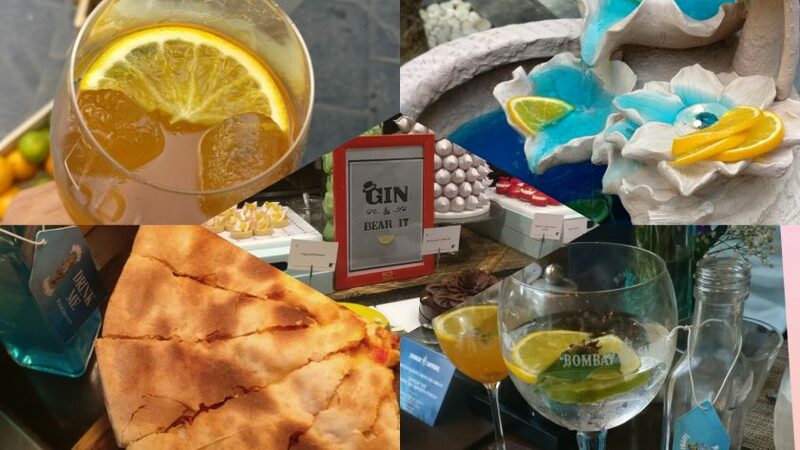 Some places are successful because they focus on serving an experience. They don’t need a huge space to do that, neither they need golden spoons or silver plates. For this reason, Soda Bottle Opener Wala in Khan Market, has captured so many hearts, even with its austere seating space and interiors that focus on fun, quirkiness and history, rather than luxury. The reason? Well, this is no secret that they are serving wonders of the beloved and endangered Parsi cuisine. 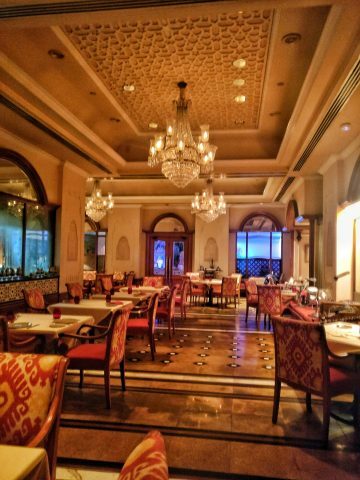 Inspired by the Irani/Parsi cafe culture and an effort to keep it alive and making it a nation-wide experience, SBOW is indeed a place you must visit for the passion they put into their food. The Berry Pulao is perhaps the most renowned dish on their menu and it is in no way over-hyped. The wonderful aromatic rice with the crunch of cashew nuts and the natural sweetness of the berries, countered by the lightly spiced yet very tender chicken chunks. 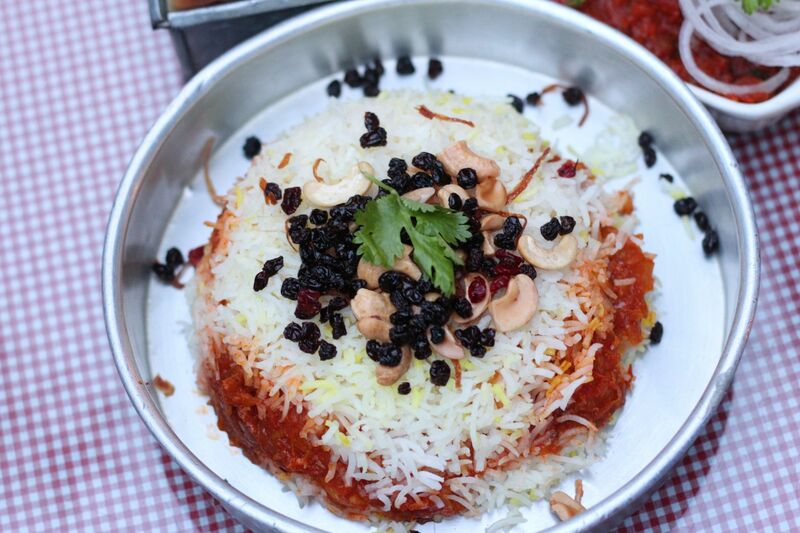 The berry pulao is indeed a dish you mustn’t miss. 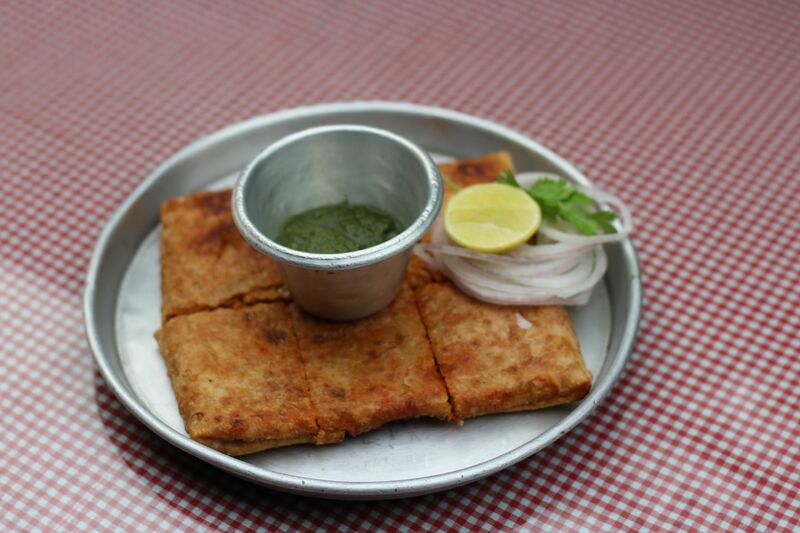 Then, the second noteworthy item, the chicken baida roti. A bit too oily but nevertheless delicious, this is fried rectangular parantha stuffed with an awesome mince of spiced chicken and eggs. Served with green chutney and onions, this is a very filling dish. 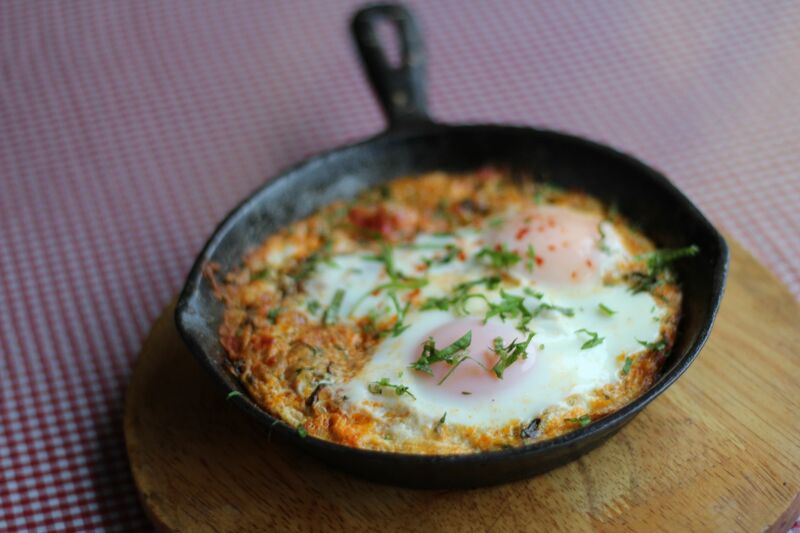 Parsi Cuisine does wonders with eggs and Soda Bottle Opener Wala indeed extends that properly with their yummy egg dishes like the world-famous Eggs Kejriwal and Eggs Bheeda par eeda. 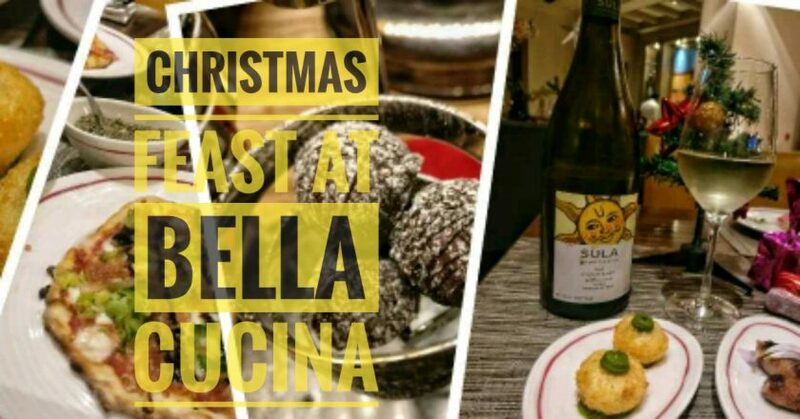 The first one is a fried egg on a base of bread, with a stuffing of yummy liquid cheese, mushrooms, onions etc., the perfect all-day breakfast indeed. 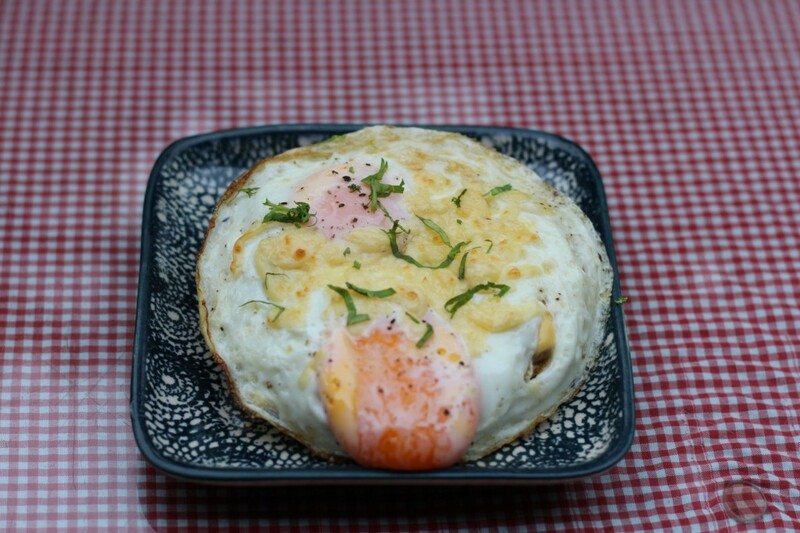 The eggs bheeda par eeda is another runny fried egg on a base of Okra rather than pao/bread. Served in a sauce pan, this one is a bit lighter but spicier than the Eggs-Kejriwal. Let me tell you one thing, SBOW has a great variety of vegetarian dishes as well. 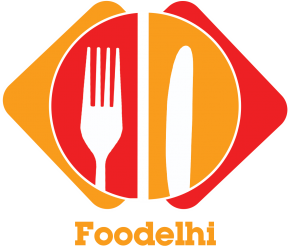 Their signature Vada Pao is a must try item that feels to have been directly imported from the Bombay street food carts. 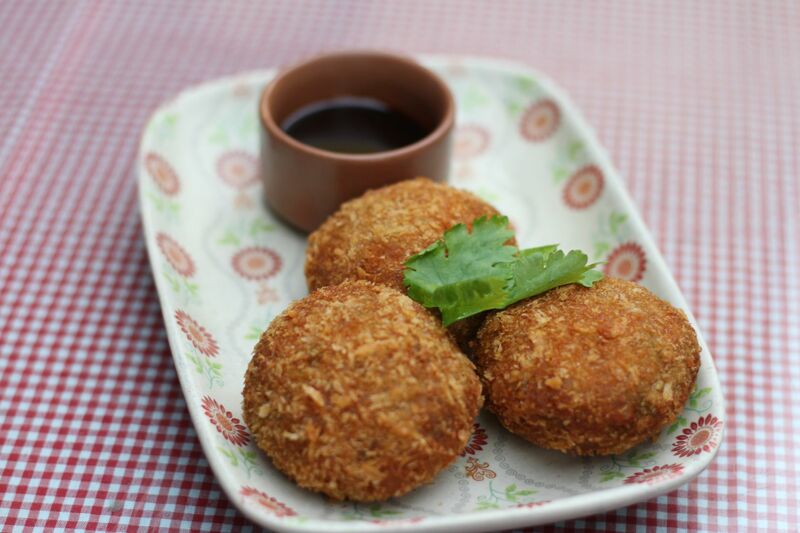 Aunty Aaloo Cutlets, fried crispy cutlets filled with a spicy onion and potato filling is a delicious combination. Kanda Bhaji is an onion and pakora lovers delight, tailor made for the rainy season, these crispy fried onion fritters are the perfect savories for the monsoon days. Coming back to the love of my life, i.e. chicken, the Chicken Farcha are fried chicken Parsi-style pakoras brimming with oil (well, who cares). 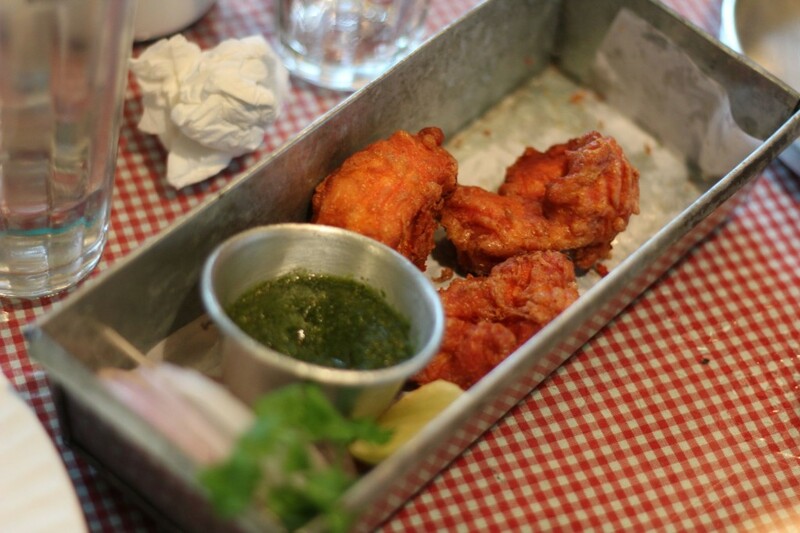 These are served piping hot with a green mint chutney and with the very first bite, your taste buds get that perfect juicy chicken taste with the perfect amount of spice. 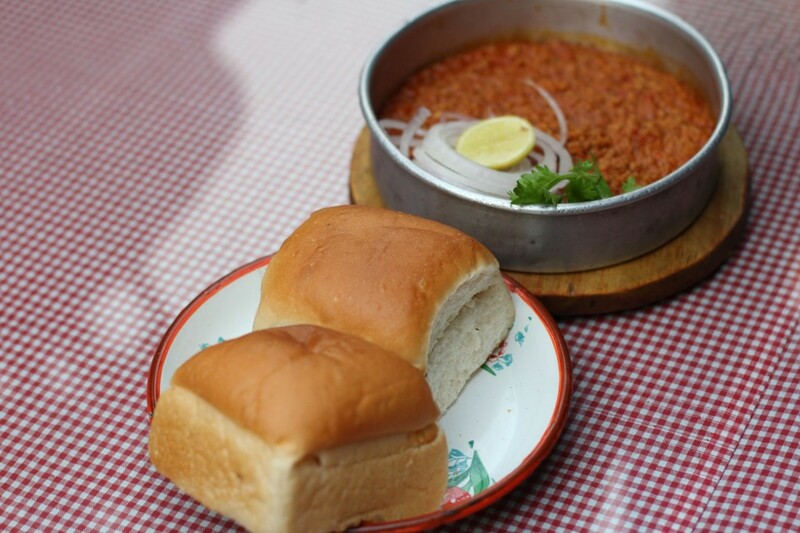 Bohri Keema Pao is yet another delight for the non-veg lovers. The lightly spiced yet savory and flavorful mutton keema goes perfectly with the butter toasted bun and those fresh cut onion. A drizzle of lemon juice and you get the perfectly tangy and zesty keema. In drinks, the Gulkand Shikanji is one of the most refreshing drinks you can get your hands on, this summer. This is chilled and fizzy cooler filled with pieces of gulkand which have a slightly gelatinous texture. 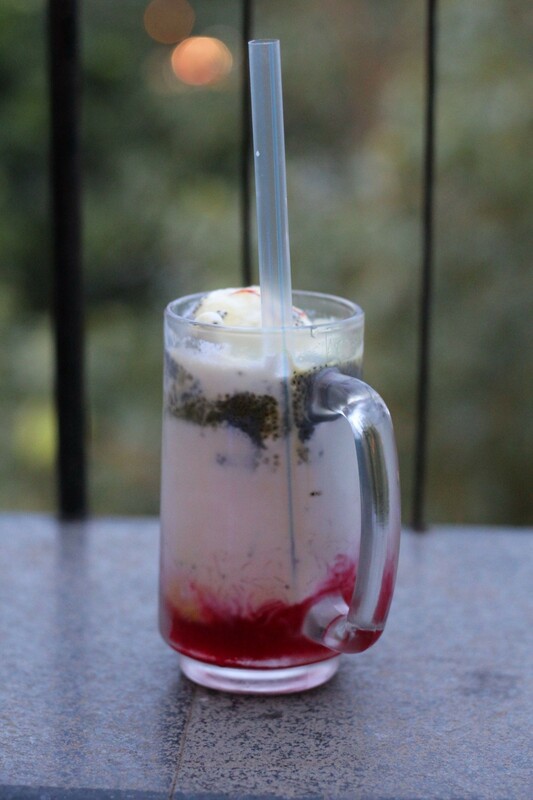 Irani Faluda is also a drink (would easily double up as a dessert) that you must not miss. 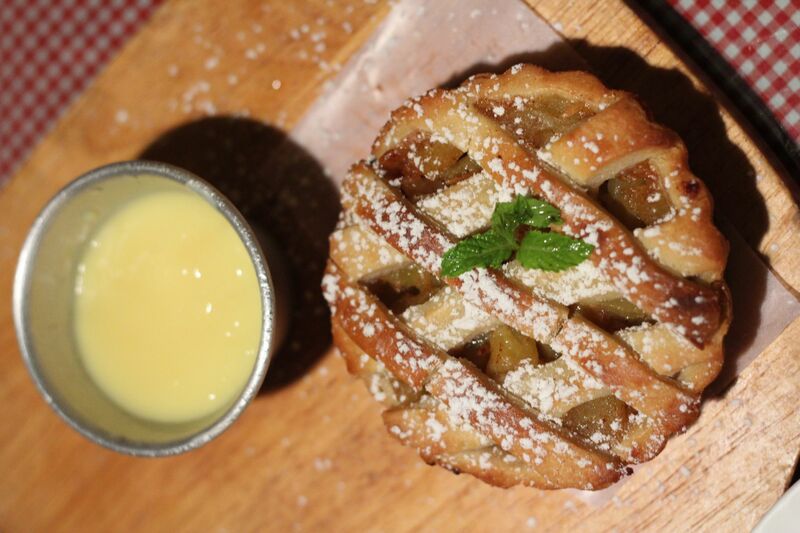 For desserts, they have a yummy eclair shaped Mawa Cake and apple pie with custard. The second one was a wonderful fiesta of sugar rush, the former being a quintessential baked goodie. All in all, Soda Bottle Opener Wala at Khan Market (and even at other outlets) is indeed rocking it by making the old school very cool and introducing us to the treasures of the Parsi Cuisine which now would definitely not go into the oblivion.